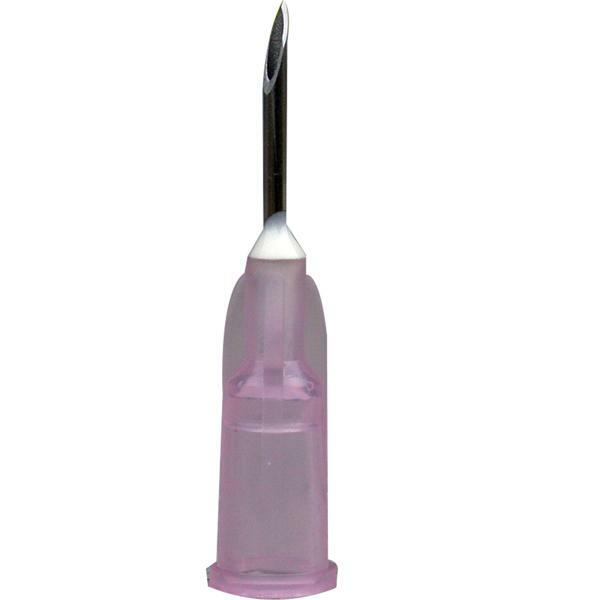 Fearing Disposable Needles are high quality needles with a plastic luer lock fitting hub and point protector. Ideal for poultry & young piglets. All needles sold individually. There are currently no questions for Fearing Disposable Needle - be the first to ask one!